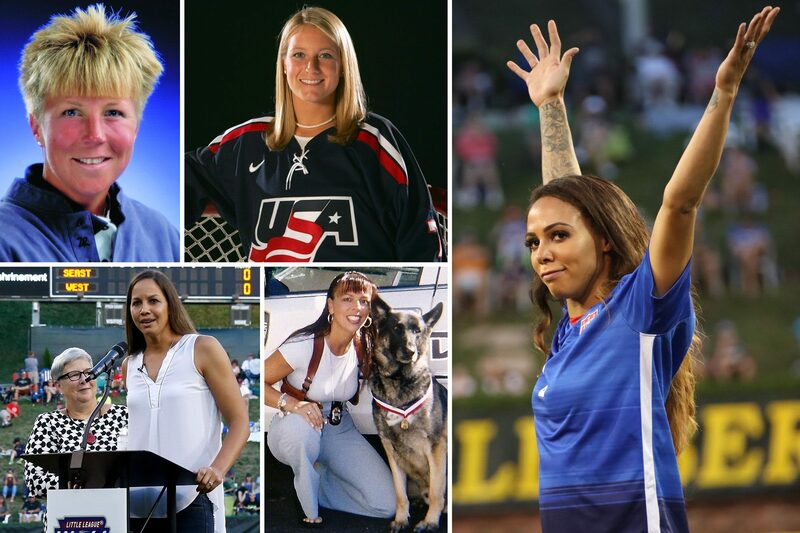 Clockwise L to R: Cathy Gerring, Krissy (Wendell) Pohl, Sydney Leroux, Nancy Santo-Padre (dosReis), and Cat Osterman. Enshrinement in the Little League® Hall of Excellence is the highest honor Little League International can bestow on any of its alumni. To date, five women, who have all excelled in various and unique professional fields as adults, have been honored in this way. Some of them played Little League Baseball®, some played Little League Softball®, but all of them learned the values of character, courage and loyalty as Little Leaguers®. 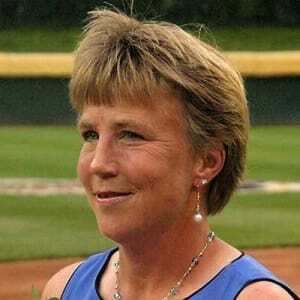 Inducted into the Little League Hall of Excellence in 2004, Cathy Gerring spent 20 years as a professional golfer on the Ladies Professional Golf Tour (LPGA) tour. Ms. Gerring, a self-proclaimed lover of all sports, got her start in Little League Softball® playing in the Times Corners Little League (Fort Wayne, Ind.). She found success at the collegiate level, as a member of the Ohio State University (OSU) varsity women’s golf team. While at OSU, Ms. Gerring was named an All-American, earned Big Ten Medalist Honors, and was named Ohio State University’s Athlete of the Year. She joined the LPGA tour in 1985, and enjoyed her most successful season in 1990. That year, she won three tournaments and helped the United States team win the inaugural Solheim Cup. Overcoming serious injuries early in her career, she was able to return from to the LPGA tour again, retiring from professional golf in 2006. Ms. Santo-Padre was enshrined to the Little League Hall of Excellence in 2004. She played Little League Softball® with North Providence West Little League (Providence, R.I.) and made it all the way to the 1979 Little League Softball World Series in Waco, Texas. Later, she became a detective with the Rhode Island Police force where she was most well-known for her 1996 capture, along with her K-9 partner, of a convicted murder who had escaped from a maximum security prison. Ms. Santo-Padre is now retired after 23 years on the force. Krissy Pohl, a Little League Baseball® alum, made history in the 1994 Little League Baseball World Series, playing for the Brooklyn Park American Little League (Minn.) team when she became the first girl to start at catcher in a Little League Baseball World Series game. She entered the Little League Hall of Excellence in 2004. After her Little League days, Mrs. Pohl made a name for herself in women’s ice hockey, collecting the Minnesota Ms. Hockey award in 2000; and the 2005 Patty Kazmier Award, as the best female collegiate hockey player. In 2002, Mrs. Pohl won an women’s ice hockey Olympic Silver Medal with Team USA; and in 2006, she served as the Captain for the US team that the Bronze Medal in the women’s ice hockey competition. Between these two Olympic performances she helped the USA Women’s National team to its first-ever Gold Medal in the International Ice Hockey Federation (IIHF) World Championships where she led the tournament in points and was named the Most Valuable Player. She retired as a player in 2006. Catherine "Cat" Osterman grew up playing Little League Softball® for Bear Creek Little League (Houston, Texas). After graduating from Cypress Springs High School as the Gatorade National Softball Player of the Year, Ms. Osterman joined the University of Texas where she became the first NCAA pitcher to register 2,000-plus strikeouts and was ranked first in the nation in strikeouts per seven innings at 15.4. She was a four-time National Fastpitch Coaches Association (NFCA) All-American, a three-time USA Softball National Player of the Year, and was named to the All-Big 12 Academic Team three times. Playing for Team USA Softball, she won a gold medal in the 2004 Summer Olympics and a silver medal at the 2008 Summer Olympics. Today, Ms. Osterman, is an assistant softball coach at her alma mater. 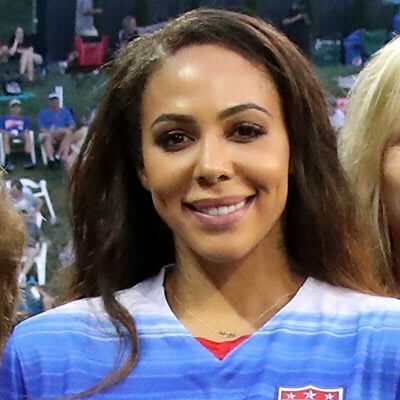 Sydney Leroux is currently a star on the U.S. soccer team, but she grew up on the baseball fields. Ms. Leroux played baseball for the Whalley Little League team in British Columbia, Canada from 1995 to 2004. In 2002, Ms. Leroux became the first girl to play for a tournament team in her league when she played centerfield for the Whalley Little League Baseball Tournament Team. That year, Whalley made it all the way to the Canada Region championship, nearly earning a trip to the Little League Baseball World Series. Since switching to soccer full time in high school, Leroux has been highly successful on the pitch. She was the winner of the Golden Boot and Golden Ball award at the 2008 U20 World Cup in Chile and has the most goals scored in U20 history for Team USA. She joined the United States Women’s National Team (USWNT) in 2011, winning gold at the 2012 London Olympics and the Women’s World Cup in 2015. To learn more about these women as well as any of the other Little League® Hall of Excellence enshrinees, visit the Hall of Excellence at the Peter J. McGovern World of Little League® Museum in South Williamsport, Pa.